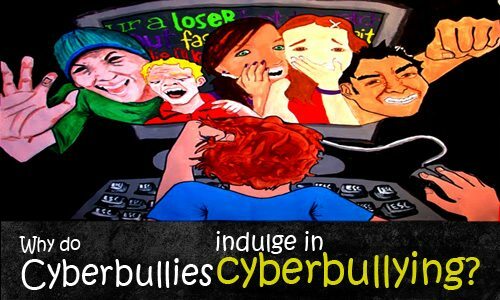 Home Blogs Why do Cyberbullies indulge in Cyberbullying? Teens are aware that cyberbullying is a major problem amongst the youth. When cyberbullies were asked their reasons for cyberbullying, they had a number of reasons for this behavior. A majority of them said that they engaged in it to either get back at someone or because the person deserved it. This was because they either had some grudge against the person or wished to get back at them for some behavior they may have committed initially. Other reasons also included that cyberbullying was a way to show off to their friends and to gain acceptance in the peer circle; to indulge in entertainment and to have some fun; to simply be mean and to show to the victim the amount of control they have; some cyberbullying others to embarrass them on purpose and to sense a feeling of happiness and dominance. Lastly, some also had their own personal reasons for engaging in cyberbullying which were more personal than common. 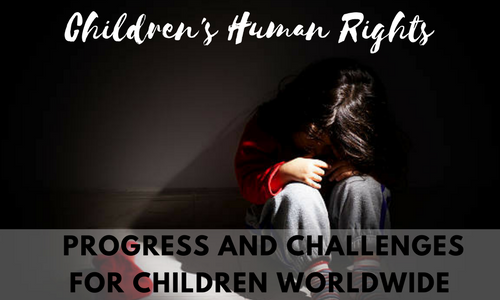 These facts have highlighted the need for a pertinent debate regarding curtailing cyberbullying in schools. 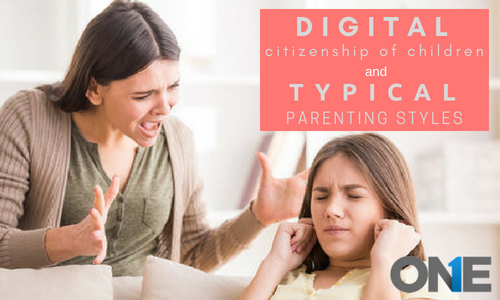 Teen cyberbullying and social media use is on rising so parents need to be on their toes, keeping an eye on the activities of their children who could be both bullied, or bullies. Every teen knows that cyber bullying is a problem which is a major one and one which exists very much amongst their age group.